Along with the many benefits of leisure-class living comes obesity and its attendant ailments. 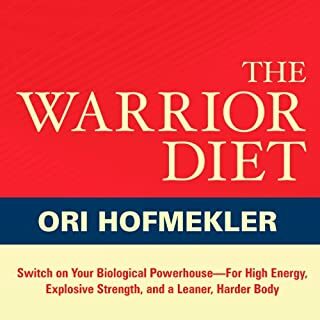 In The Warrior Diet, Ori Hofmekler looks not forward but backward for a solution - to the primal habits of early cultures such as nomads and hunter-gatherers, the Greeks, and the Romans. 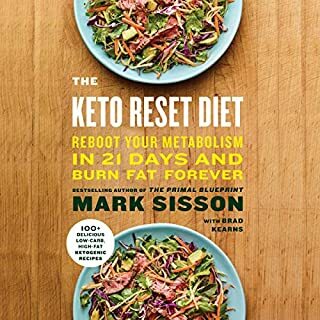 Based on survival science, this book proposes not ordinary dietary changes but rather a radical yet surprisingly simple lifestyle overhaul. 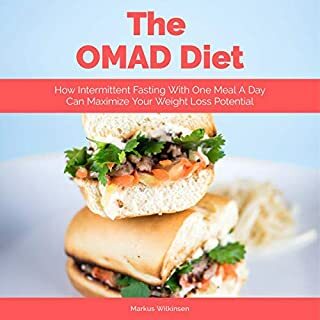 OMAD is a lifestyle and a movement that is proven to reduce the weight of those who have tried it. This solution to your weight-loss problems is meant to help you get the most nutrients from the foods you eat and keep your calories down. 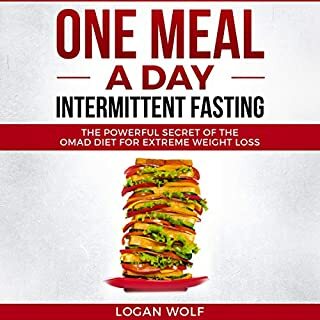 This is not fad diet; OMAD intermittent fasting is backed by numerous scientific studies. You see, you can feel better within a week by making one simple change to your meal. This is the official Eat Stop Eat by Brad Pilon. 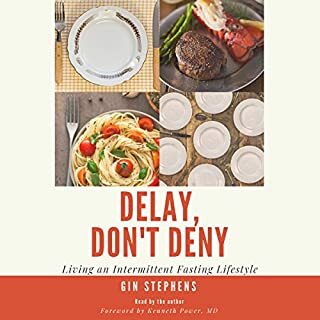 Thousands of books have been written about the unique benefits of intermittent fasting and its ability to help people lose weight and improve health, but Eat Stop Eat was one of the first. 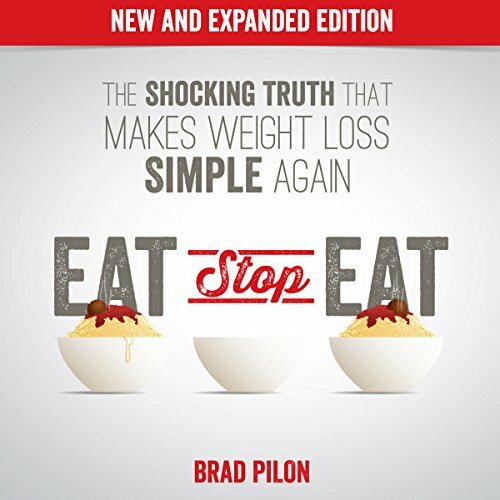 Far from being just another fad, Eat Stop Eat is your indispensable guide to the latest science behind using intermittent fasting for simple yet effective weight loss, without unneeded complexity or the need to deprive yourself of the foods you love to eat. For any eating preference. 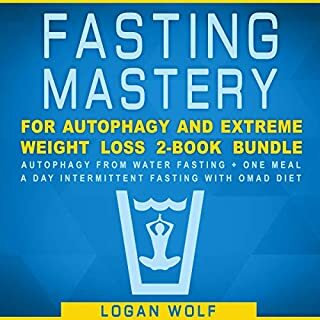 Detailed science on fasted state, a good support for beginning fasting. Finally, no more diet fads! Refreshing and inspirational. Easy and uncomplicated. Throw away all your diet books! Simple to maintain. 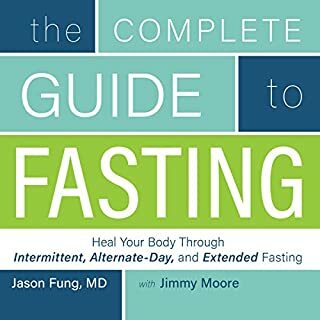 I had just read the Complete Guide to Fasting, and this book was mentioned, so I thought I'd try it. It's a good companion book, and I liked the content, but the garbled electronic noise and barking dogs in the background of the narration were absolutely maddening. Was it recorded in a mall? An animal shelter? I don't understand how books with this type of noise get published on Audible. I vote for the print version of this book. So far, this is the most in depth and detailed book on fasting I've read. 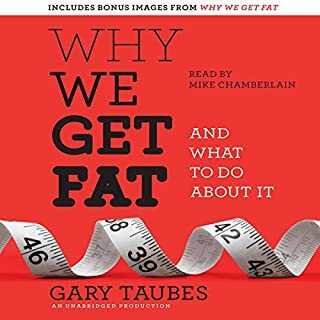 I'm still new to doing it and I find it challenging, but books like this as well as THE OBESITY CODE have convinced me to make it part of my life. 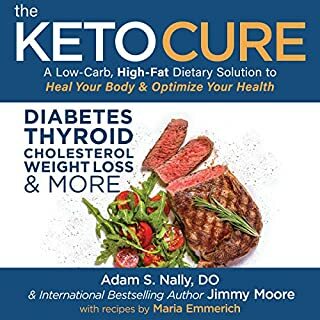 I took off one star for the overall rating and story only because the author promotes the idea of drinking diet soda during the zero calorie phase of your fast. Sighhh. No matter how many times you tell me "it almost doesn't matter what you eat during the feeding period, fasting fixes everything!" I can't support this. Artificial sweeteners are poison. I don't like this mentality that just because your fasting habits will keep you slim, you can consume whatever you want without really thinking about it. Food is MEDICINE. Treat it with respect. Treat your body with respect. Just because you get thin does not mean you're healthy. That's the only gripe i have with this book. Fasting is great. I'm convinced of that. But what you eat, when you do eat, MATTERS. The food you choose to eat either enhances or hurts your health. So just keep that in mind when you read this. I'm still listening to this book, but I had to stop to review it. I have never reviewed an audible book until now. This is a book I really wanted to hear but the narration is pretty bad. I guess he gets paid a flat fee or something, so the faster he gets through it the more money he makes per hour. He sounds miserable--like he just wants to be done. I kept checking to see if I had it on 1.5x speed by accident. But here's why I stopped it to write this. If I hear this guy say AUTO-FAIGY one more time I'm going to lose it. If you're hired to read a book that repeats a word about 50 times in a chapter, it's probably prudent to look up how to pronounce it prior to recording. I listened to Brad Pilon's original book about 4-6 years ago whenever it came out and it made a major impact on my life. I've read nearly all the I/F books but Brad brings in the most scientific research in a very consumable manner. 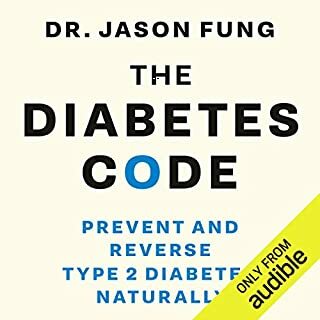 His first audiobook was a DIY and the quality of the production was poor but this one on Audible is absolutely top-notch and the production is great. I really enjoyed listening to this updated version about 10 times more than the first edition. The vocal book is dry listening, so be prepared. 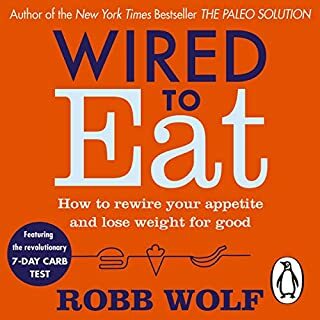 I don’t exactly follow his complete Eat stop eat program to the T. I tailored it to myself like the book says and have been extremely successful. My perception on weight loss and working out has changed. What the book did do for me is destroy the so called experts on YouTube and workout/health nut websites. The same people who say you can’t eat this or you can’t eat that. You have to take this product or that product. The people who say eat big to be big or you loose weight by working out. This book using data destroys all of those people who leech off your weight loss problems. Read the book or listen, toss your friends advice out the door and change your life today. The content is very informative and easy to understand but narrator make it very exhausted to listening to, too fast and monotonous plus too fast and unintended in some chapters. Sorry to say that. 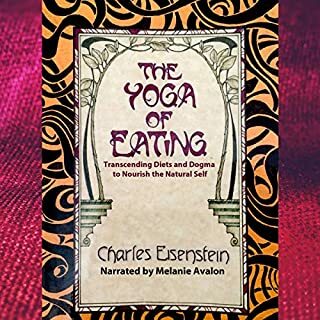 This is one of the best, if not the best, books I've read on intermittent fasting. Pilon explains the science and the approach in a straightforward and easy to understand manner. 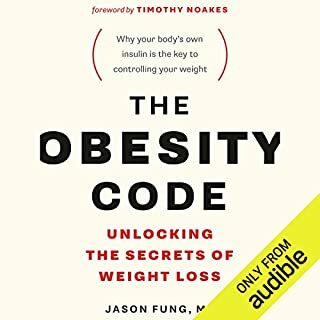 I've read a number of Jason Fung's books (Complete Guide to Fasting, The Obesity Code) and learned the most from Pilon's book. He doesn't make grandiose claims and doesn't "dumb it down" by repeating the same concept twenty times over. 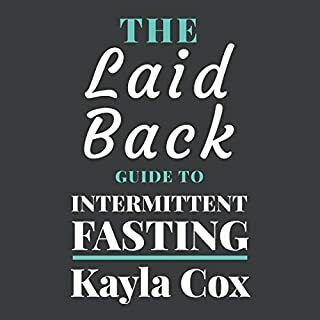 I highly recommend this book if you are interested in learning about the benefits of intermittent fasting and want to try a simple approach to it. The book is interesting, but the narrator is really ruining it for me. The tone is so monotone and fast I actually lose parts as my mind starts to wonder.. then there is the pronunciation mistakes... the first time he read catecholamines with a strong CH it was funny, then there was a whole chapter on it! Its all I could hear. 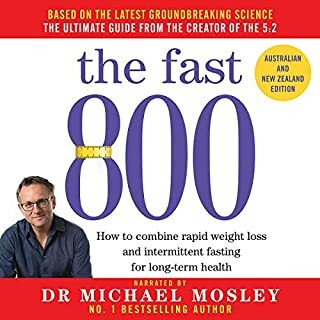 Its rushed, slurred and I wonder how the author didn't hear this narration and tell himself "yea, lets try this again"
I've read several books about fasting and researched the topic quite a bit. So the content was good and interesting, if not entirely novel given my familiarity with the topic. That said, I almost turned this off many times and struggled to finish. I don't know if the narrator's voice really is that strange, if there was some poor technical recording aspect, if the playback speed was incorrectly set when uploaded (I tried several options and made thing helped), or if there was some strange auto-tune type effect applied. 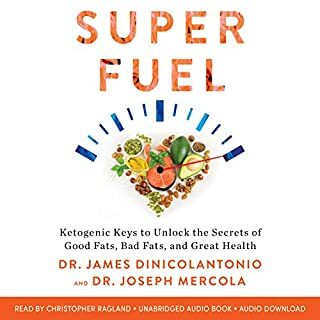 Regardless, this is by far the worst audio book I have ever listened to in terms of quality of performance and I can't recommend it on that alone. This has been one of the best books I’ve listened to. Very informational and helpful. 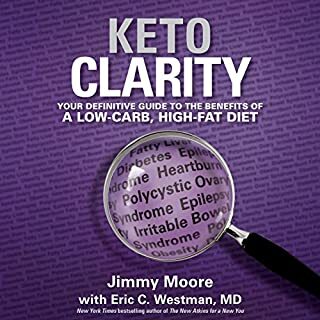 I believe This book has helped me find exactly what I’ve been looking for for so long to help with losing body fat. I prefer non complicated ways of reaching goals & health and this lifestyle change seems to be just that. Simple! Thanks so much Brad for all your knowledge and research to bring such valuable information to us all. I’m sharing this book with all my friends and family. An insightful book with plenty of info and apparent evidence to back up its claims. The narrator in this particular instance was poor, constantly tripping over words and read with a clinical monotonous tone making it difficult to listen to sometimes. 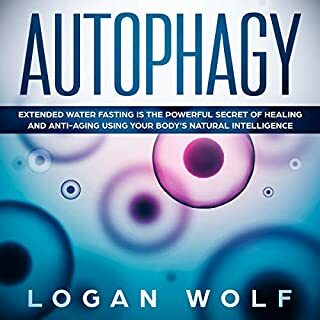 Great book about fasting. As for me, bodybuilder, the information is really interesting and I learned a lot. Wish to have paper version and read again. What made the experience of listening to Eat Stop Eat the most enjoyable? No complicated diet, no calorie counting, no banned foods just good old common sense and sanity. The way to reach and maintain healthy weight. Period. Narrator was very good, although his mispronunciation of words like estradiol, catecholamines, aspartame was slightly irritating.